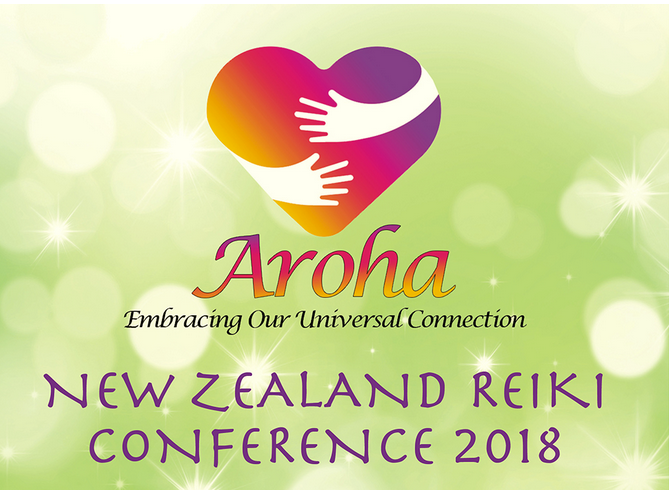 On behalf of Reiki NZ we would like to warmly invite you to our upcoming Reiki Conference to be held 11th – 12th August this year at the Sorrento in the Park in Auckland’s One Tree Hill. We are very excited about our fabulous International and local keynote speakers…Hyakuten Inamoto, founder of Kenyo ReikiDo; Dr Nicky Hamid, renowned Author and Professor of Happiness; Jo Hutchinsen, Founder of Great Spirit NZ Ltd as well as the selection of speakers from our own Reiki NZ community. The registration form is available via our website www.reikiconference.nz and please note the early bird discount is available until the 31st of May. All are welcome and this year we also offer a one day attendance option which we feel may appeal to others interested in complementary healing. There is an additional gala dinner on Saturday night which is being heavily subsidised to keep the cost as inexpensive as possible. The conference will be busy and we feel sure everyone will enjoy the opportunity to wind down in each other’s company come the evening.